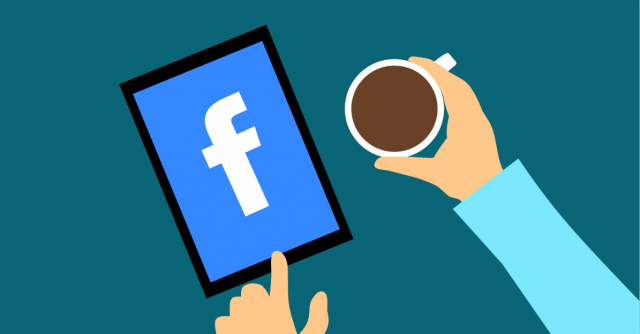 Using Facebook’s broad audience targeting, you have the ability to show ads to users who have expressed interest in your products or products similar to yours, even if they are completely unfamiliar with your brand. When using this targeting type (also known as Facebook dynamic ads for prospecting), users are shown ads that pull images from your product catalog, very similar to how Google’s dynamic remarketing ad type works. Understandably, we were chomping at the bit to adopt this new feature quickly. I personally found success with this campaign type for several advertisers. The interesting thing, though, is that the primary driver of success changed depending on previous pain points for the clients. The data below outlines two effective use cases for this Facebook campaign type. In the first use case, the clients had success with Facebook dynamic prospecting because of the dynamic ad. Previously, these clients had challenges providing static ad images and tended to use generic images of people wearing the clothes from each brand. When launching this new campaign type, we actually applied the same lookalike audience we were using in our static prospecting campaign instead of opting into the broad audience feature. In doing this, the only variable that changed between our lookalike and dynamic campaigns was the ad creative. The data below outlines a test run in February for these advertisers, pitting static images against the dynamically created product carousels. Compelling, no? We have since paused down all campaigns using static ad imagery to favor our dynamic ads. For our second example, the client had success with Facebook dynamic prospecting because of the dynamic audience. In this instance, we used the campaign type in its intended form, selecting the broad audience feature in addition to dynamic ad creation. For Facebook prospecting efforts, we had historically been using 1% lookalike audiences with thorough overlays for specific demographics, interests, and behaviors. Because the product being sold has a high price point, we struggled to generate enough purchase events to allow oCPM bidding to function at the highest level. We launched this campaign to take advantage of the broad audience, in the hopes that we’d be getting in front of users who were both similar to past purchasers and actively browsing our products elsewhere. Again, the data speaks for itself. Moral of the story here – Facebook dynamic ads for broad audiences can drive great results. If you’re not testing this yet, start yesterday. For more assistance with Facebook ads, contact our team for an account analysis.